My name is Donna Van Hooser, and I have been making mosaics since 1992. 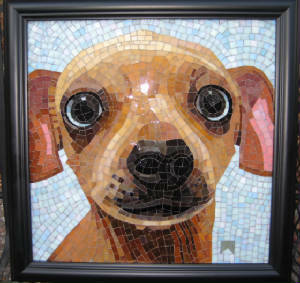 I specialize in mosaic pet portraits, but I have done a wide variety of subjects. Please visit my Flickr page for examples while my new website in under construction. 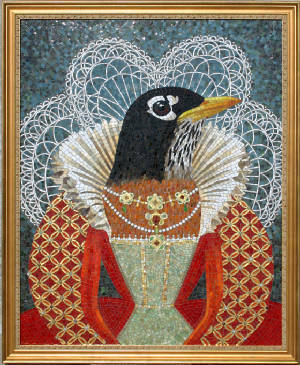 This mosaic will be shown in Lexington, Kentucky at the MAI 2012 exhibit.